For those looking for Cherry Mobile TOUCH XL stock rom this is Android 4.4 Kitkat operating system different from TOUCH XL 2, Do not try to flash lollipop or marshmallow in this phone. Cherry Mobile TOUCH XL is not the same as Cherry Mobile TOUCH XL 2. this has a spreadtrum chipset that can be flash through SPD Upgrade tool for free. Since this is Spreadtrum, some client search for stock rom in google but nobody gave him so I decided to post this, this is PAC file that can be flash through free flash tool like ResearchDownload, I recomment to use lower version of SPD Upgrade tool because that is what we tested. you can also use latest flasher and comment your experience below. 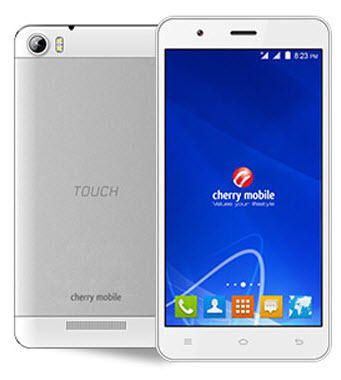 alternative solution also for Cherry Mobile TOUCH XL forgot password or privacy protection password. 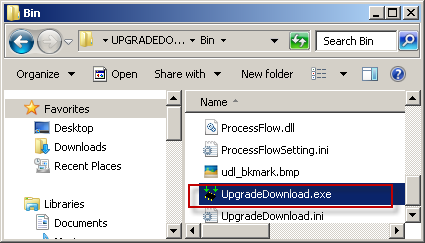 to flash firmware, Download the firmware and follow the below instruction carefully.